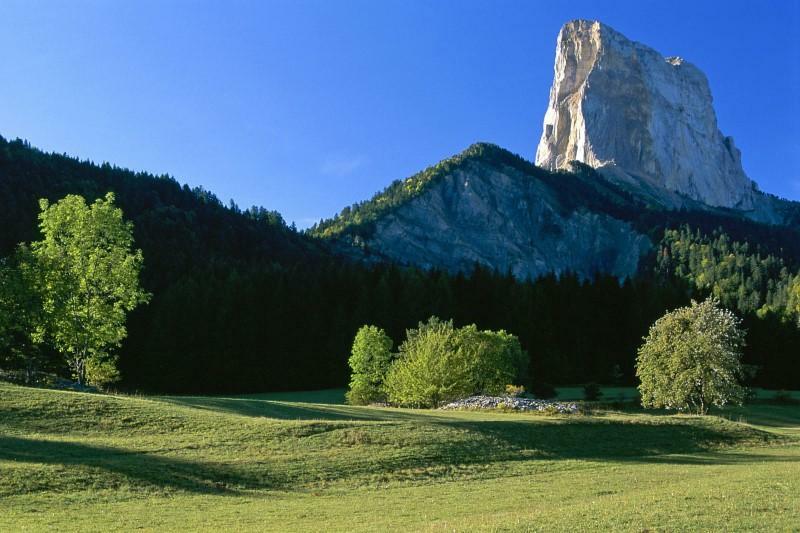 The French Alpine Experience: our 9 day motorcycle tour to the French Alps is a location-based tour in the heart of the most famous mountain region in Europe. The French Alps are a motorcycling paradise where mountain passes, country lanes, and open roads sweep through spectacular and varied landscapes. 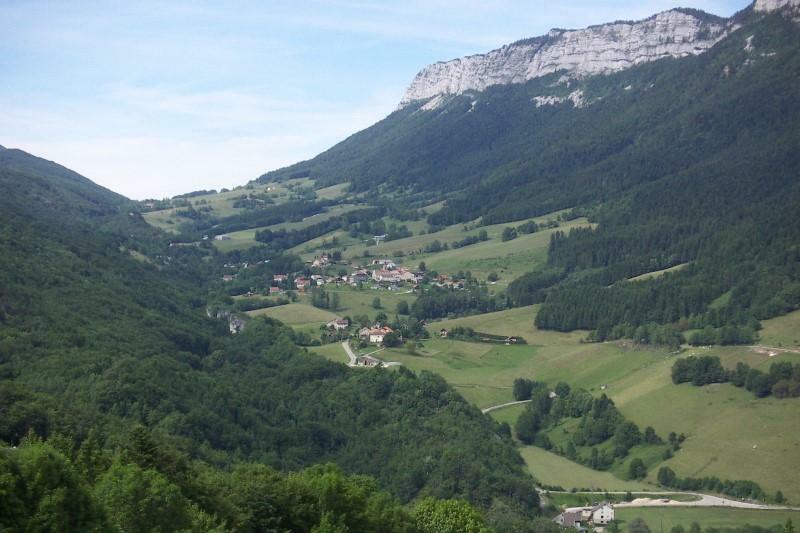 This motorcycle tour of the French Alps allows you to relax and also experience great motorcycling in one excellent package. For your tour, our friends at MCi Tours will provide you with a meticulously researched Tour Pack tailored to your requirements. In it are all aspects of your motorcycling holiday, including route plans for many outstanding rides, from which you can take your pick each day. 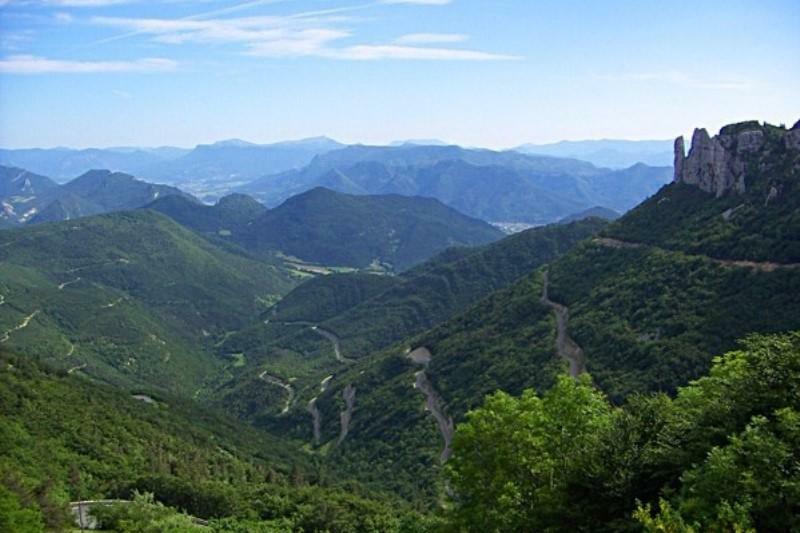 Just some of the many places which you can explore with your Tour Pack include the Col de Glandon, Col de Galibier, Alpe d’Huez, Mont Aiguille, Col de Rousset, and the majestic N85 Route Napoleon. You spend the first night of your tour in France, in the Champagne-Aube region. 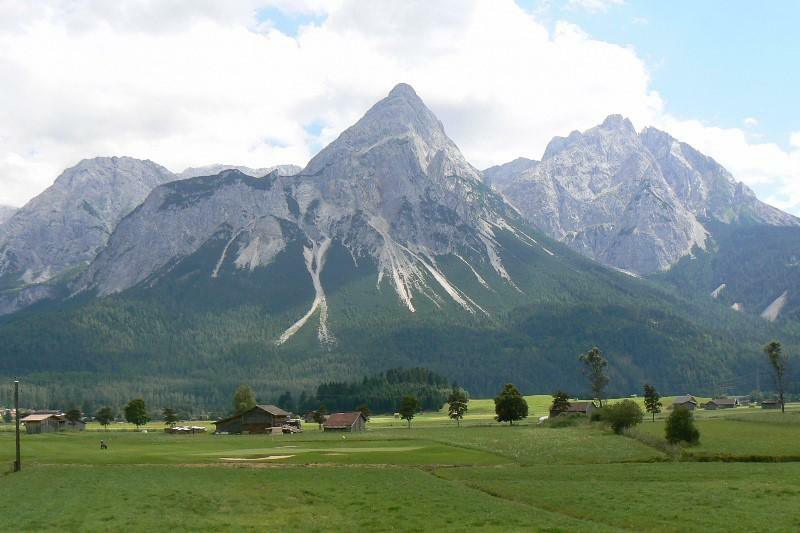 Next day, it’s onward to ride into the Alps and arrive at your touring base. 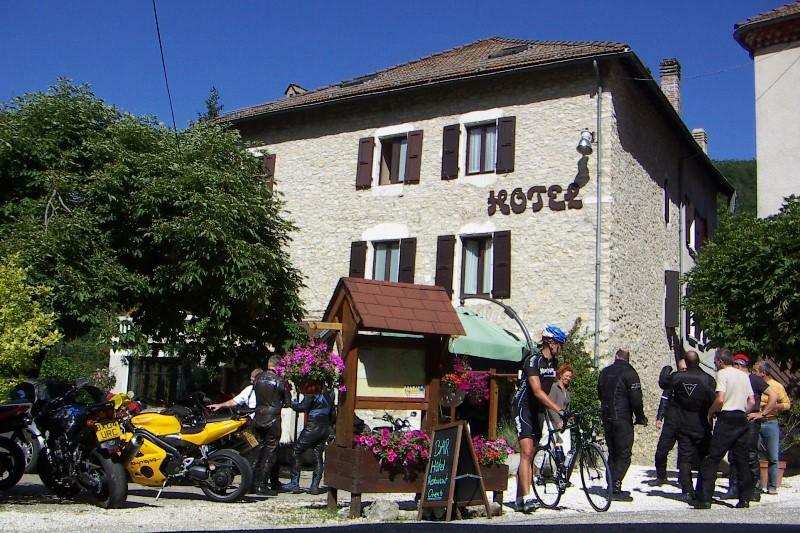 Located in a picturesque Alpine village in the heart of the Vercors National Park, this charming and relaxed two-star hotel is run by a biker-friendly English speaking couple. 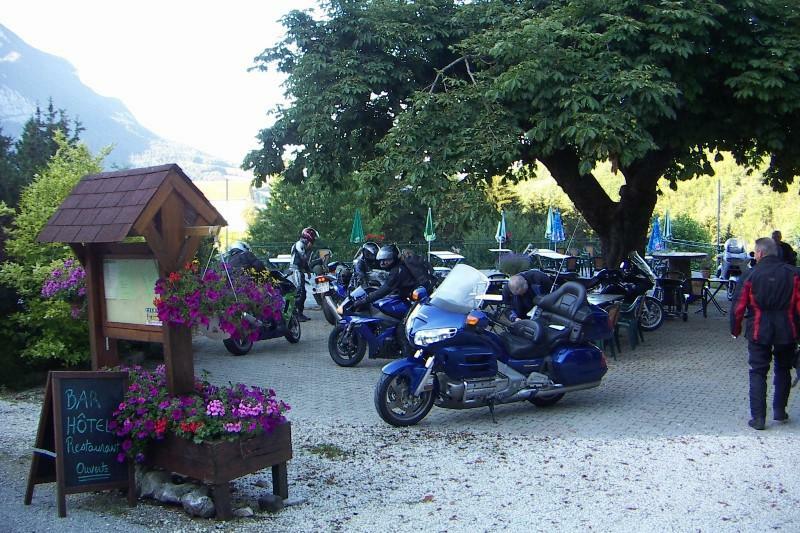 They have safe parking for your bikes and their warm hospitality attracts riders of all nationalites; so, you are quite likely to meet other riders at the bar ready to swap stories and tips about the fantastic ride-outs in the region. Your hosts will happily recommend routes as well. Your hotel is comfortable and well appointed. In addition to the bar, it has a good restaurant where you can enjoy a hearty breakfast and also dine on fresh, local produce. During summer months they usually have a weekly barbecue. For your relaxation there is a large terrace, a sauna, an outdoor swimming pool, a fitness area, and a TV lounge with DVDs. The hotel also has a drying room. 8 nights bed & breakfast (6 nights in the Alps, 2 nights en-route) and six evening meals in the Alps (wine or beer included). Welcome drink on arrival in the Alps.